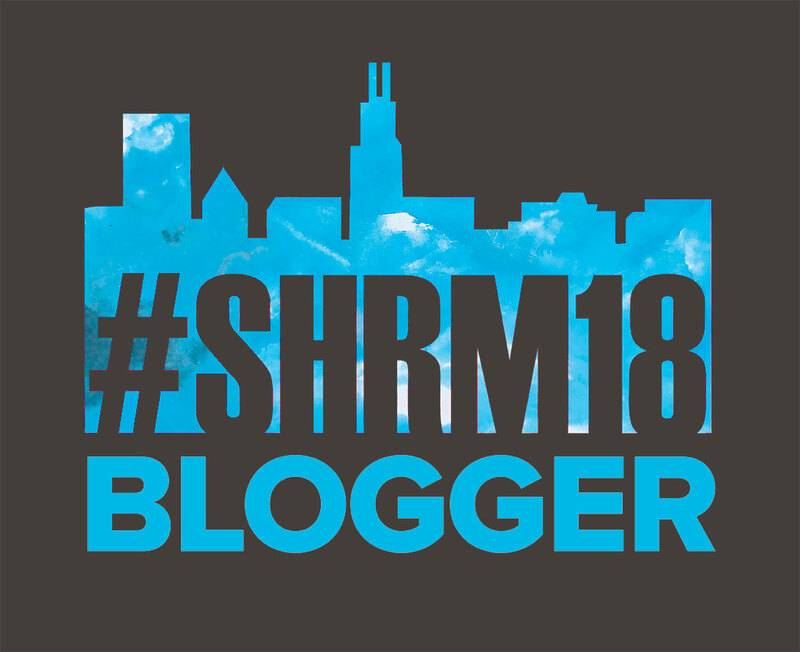 I know I’ve talked about this a hundred times before and I’ll probably talk about it 100s times again, but the connections during SHRM were by far the best part of the 5 days (well 6 after getting stuck at the airport Wednesday night) I spent in Chicago. And even better, Jon and I took the opportunity to do some mini-interviews with some of our international friends whom it is very very difficult to try to figure out time zones [I sometimes have trouble with Jon & me just one time zone off!] We threw in some Question Connection questions and a few other things we wanted to know and came away with some great podcasts! We couldn’t do this without Watts Next! I’ve been following them on Twitter for some time, I know a met a few of them at #SHRM16 in Washington. Sel is working on a New York office and Ben is holding down the fort in Syndey. It was so interesting chatting with them about the differences in what HR people need to focus on. Sel talks a bit about how she has had to adjust her “sales pitch” when talking with American businesses so she doesn’t spend the time telling the potential customers what she doesn’t do. Click on the photo to link directly to the podcast! Don’t forget to rate & review on your favorite podcasting delivery method!